High Quality iPhone Cases from splashkingz.com. Available for iphone 5s, 6s, 7s and 7 plus. 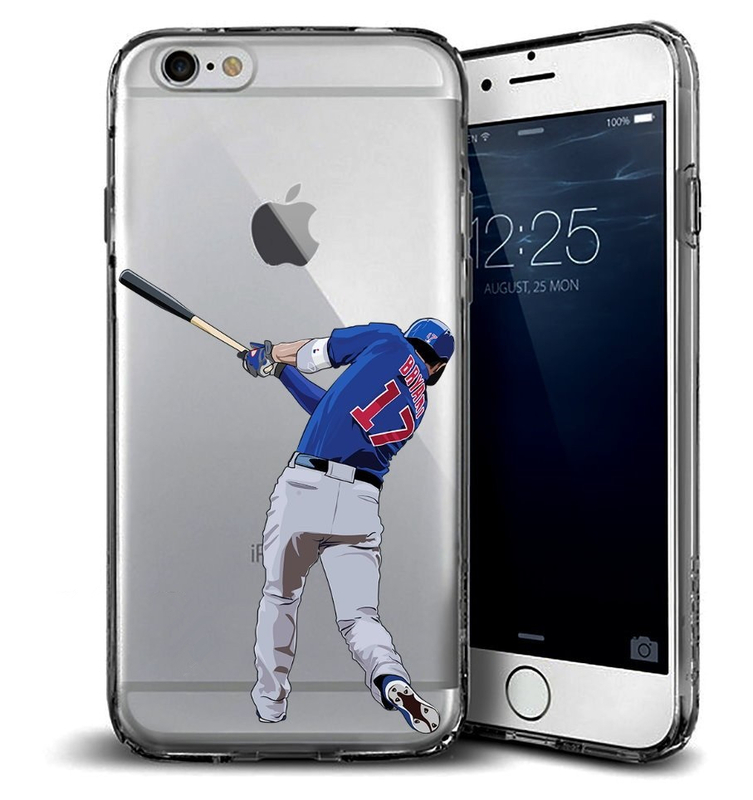 Get your favorite Kris Bryant iPhone cases.